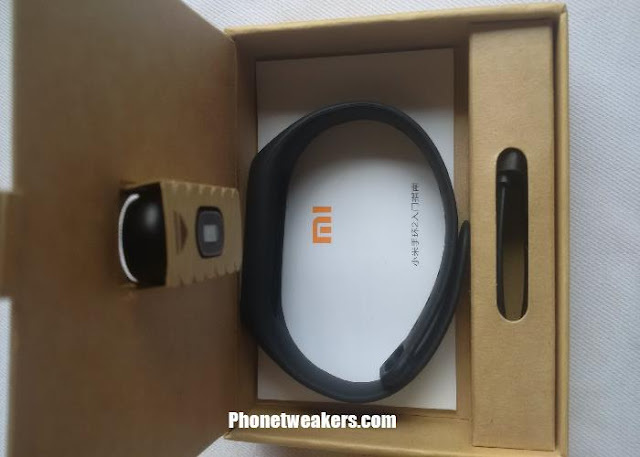 Judging from the first impression, the Original Xiaomi Mi Band 2 is a slight upgrade to the Original Xiaomi Mi Band 1S with big improvement in design and features. It is made for everyone most especially for sports lovers, it can help you calculate how many steps you take, how many calories you consume, and how far you run? When you wear the bracelet to do exercise, such as running, climbing, all these data can be synchronized and analyzed on your mobile phone which helps you plan your exercise time and amount more reasonably. It comes in a very simple packaging. The main Mi Band Core 2 Tracker, has a mirror surface with Oled screen and very beautiful it has a metal round button below the screen you can tap to show some information. The Oled screen mirror on surface is also scratch proof. It comes with TPU adjustable wristband, with new design matching the metal round button giving you a skin-friendly, breathable feeling. The wearable length is 15.5 - 21 cm / 6.1 - 8.28 inches. 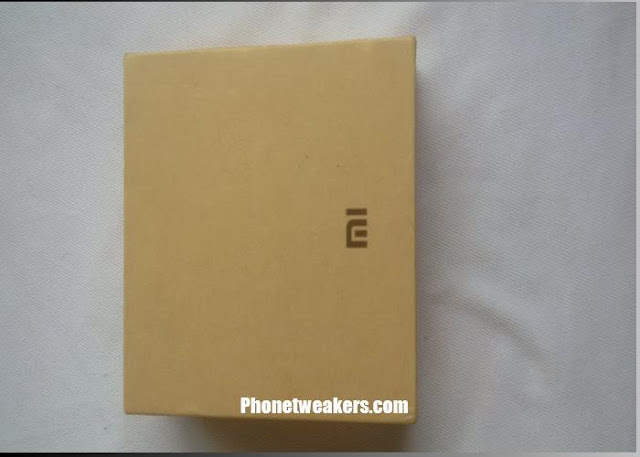 In the package you have the changer cable, the manual( mine was written in Chinese language I can't read it), the main Mi Band Core can easily be put into the wristband. 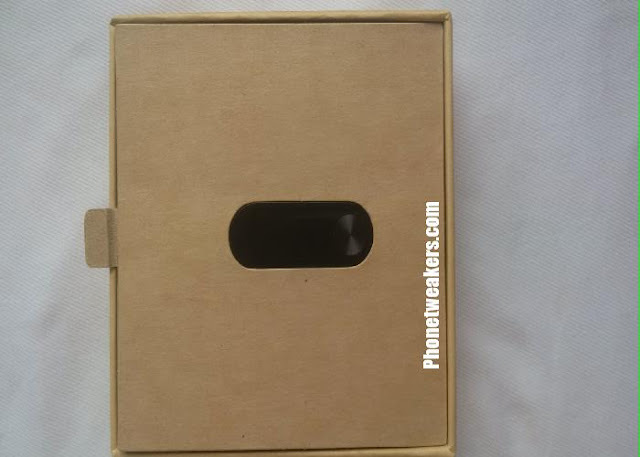 Xiaomi Mi Band 2 doesn't have the same size as the previous models, so you can't use the steel- and rubber-bands of the previous Xiaomi Mi Band with it. 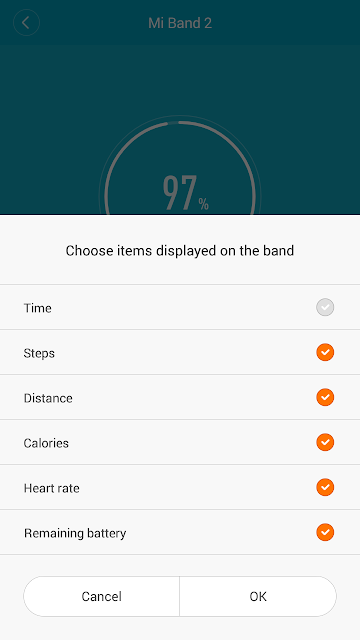 The little screen display can display more things, you can tap the round button to give you some information e.g steps, Heart Rate, battety percentage, calories e.t.c. 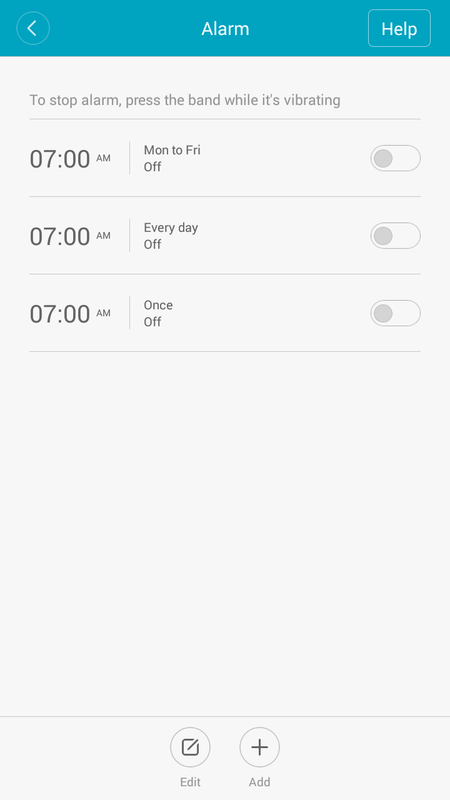 It also has the raise to wake function that let you check the time without touching the screen. 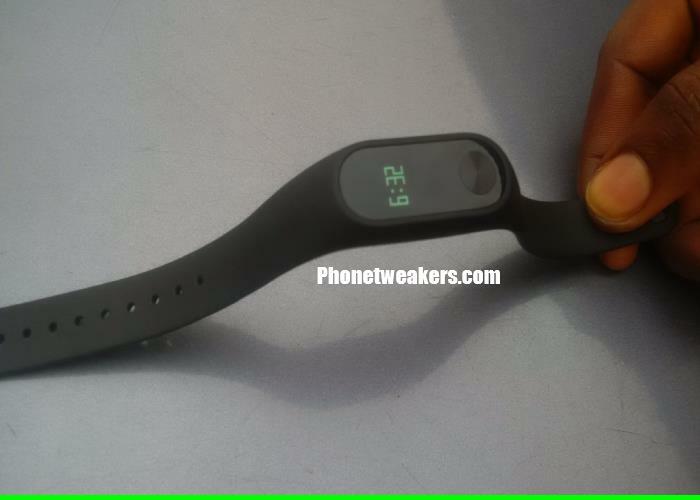 The heart rate monitor is located at the back of the main MI Band Tracker, you can easily use it to detect your true heartbeat rate. 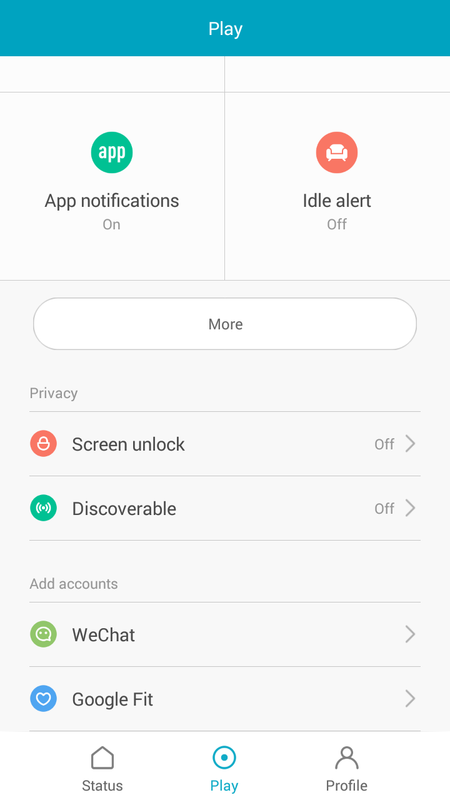 You will need to tap the round button below the screen to the heart rate icon and wait for a few seconds in other to measure your real-time heart rate and you don't need to connect with your phone . The wristband is very light only about 7grams you can wear it to sleep in other to monitor your sleep quality. 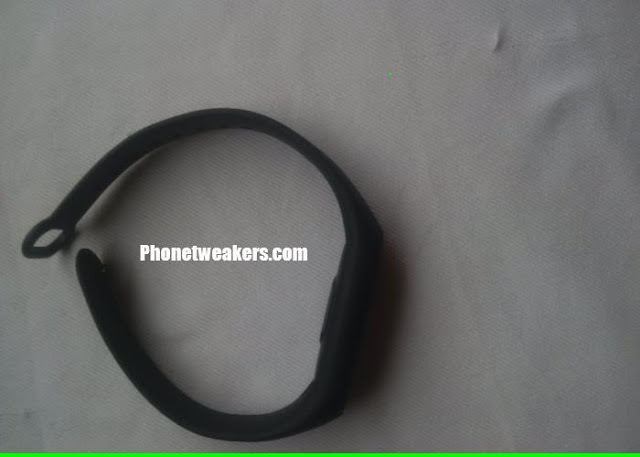 It also has an IP67 waterproof you can bath and shower with it is a very durable smart band. The IP67 waterproof allows the bracelet to be held in the water for a maximum of 30 minutes at a depth of 1 meter( Don't wear the bracelet when diving ). In the new Mi Band 2 has a bigger size battery built in. 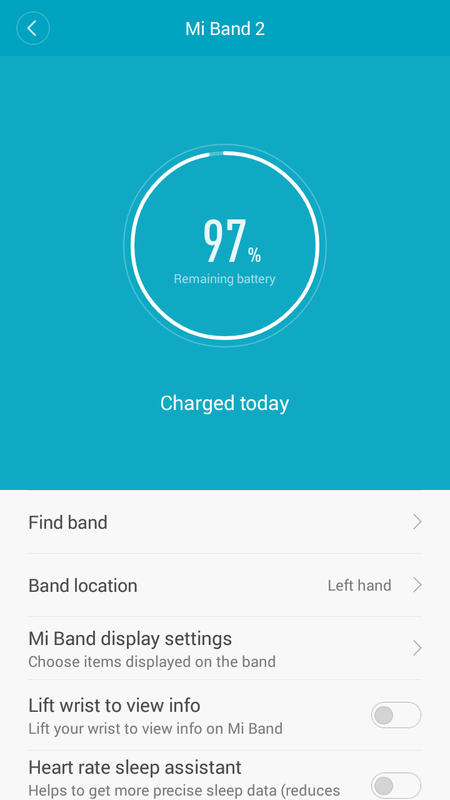 The battery capacity is actually a 70mm compare to the Mi Band 1s which has only 54mm battery capacity it can give you up to 20 days of standby time. Even though it has a screen and a Bluetooth 4.0 connection. It has a Bluetooth 4.0 connection you can use to connect it with your phone. 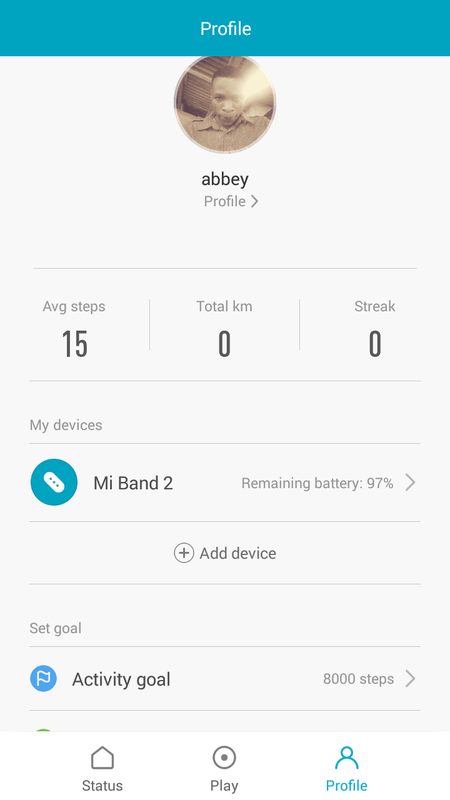 You will need to download the Mi Fit application from the play store or iTunes Store according to either you are using an ios or Android phone. 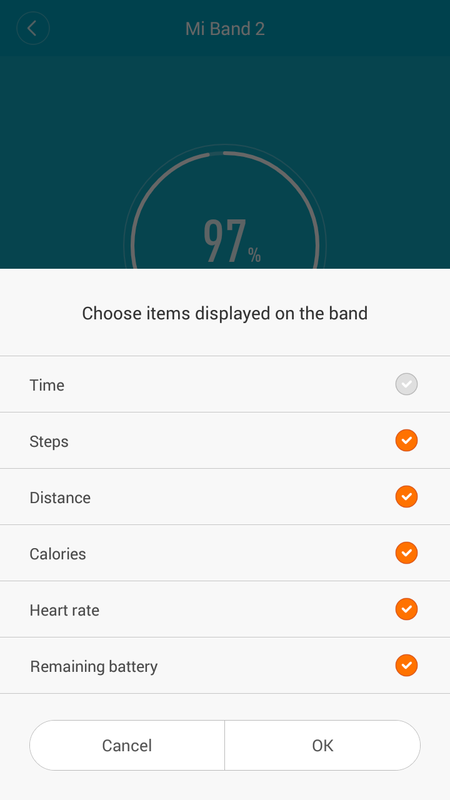 The application let you synchronize your data and information with the smart band. You can check the remaining battery power and days of usage and you can also enable what to display on your Mi Band 2 using the Mi Fit app. 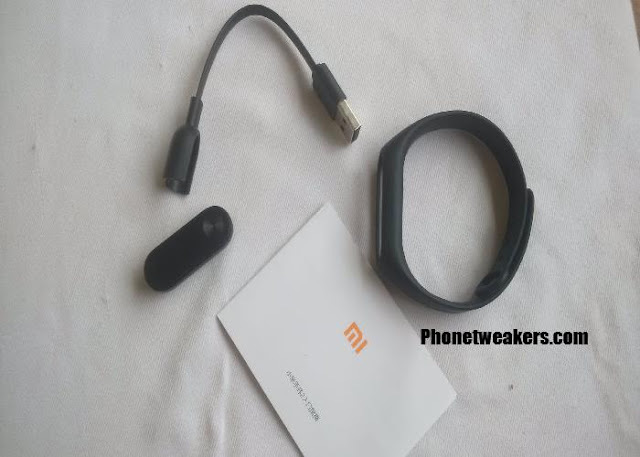 To connect it for the first time, open the MI FIT App login or register a new account and find the MI bracelet. It will automatically switched on your phone Bluetooth, the bracelet will vibrate and the tracker will appear on the screen, click the round button on the bracelet to complete a successful pairing. 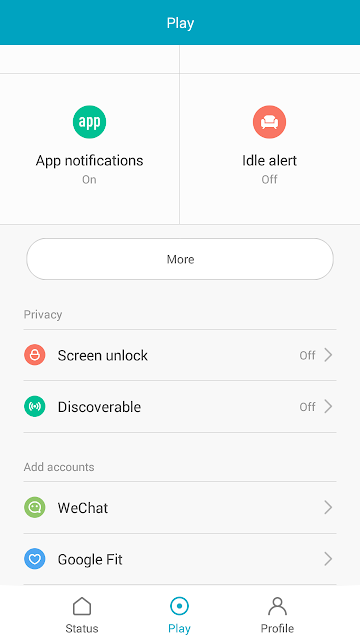 You can also use it just as a watch, without connecting it with a smartphone and when you connect it your smartphone all the data, will be synchronized and transferred automatically. It also has the new step counting algorithm, which can detect out disturbing movement when you are not moving. This really help to make the data more accurate. It will vibrate when you have phone calls and other notifications such as e.g messages, whatsapp, Facebook, Twitter and snapchat. 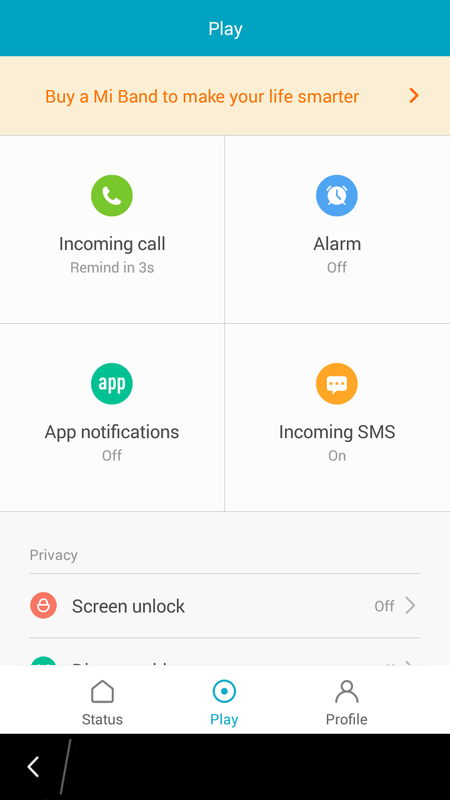 You can also unlock your android phone when you put them close together. You should note that You can't call and receive calls with this wristband, you can just get the notification for the coming call. While, this item support alarm function. This wristband will not show the name of the person who calls or who sends a message, it will only show the icon. This device is available for worldwide use, you can buy at a discount price online at GEARBEST Online store here, they are one of the best and trusted online store and they can ship /send your purchase items to anywhere in the world, shipping is also free Via Flat Rate Shipping. The Price is currently at $31.59 that is up to 56% discount check out the page HERE offer only available for a Limited Time. Mr Abey pls is it really possible to unlock icloud online ?